You could be forgiven for wondering what a hops spider is. Is it some kind of jumping jack or a spider that lives on the hop plant? Nope, it’s an instrument to help add hops to your boil to help prevent sludge build up from the hops pellets or even the leaves. It’s ideal for preventing clogs in brewing gear and helps make brew day just that little bit cleaner. The way a hops spider works is it is basically a mesh filter that sits over the building kettle and it simply acts as a strainer for the hops - you get want you want from the hops into your beer and the mess stays inside the filter and is simply removed by taking the spider out. Many commercially made hop spiders will use a mesh of 300 micron as it filters the hops quite well. 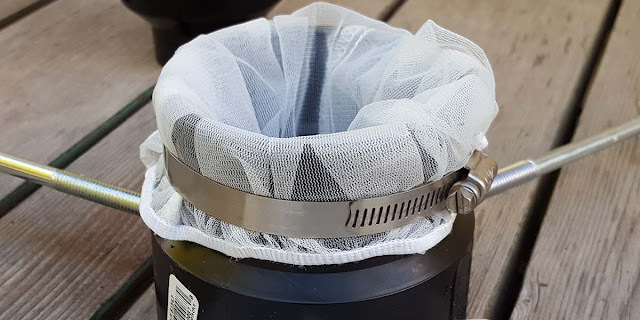 If you are using leaves, it is actually a really good idea to use a kettle spider because any stray leaves can easily block a valve or inline filter and that could be a real pain to sort out! What are the things to look for in a good hops spider? I’ve heard hops filters reduce the utilization of hops. Is this true? It’s a valid concern but perhaps one that is somewhat over thought but there are several things you can do to make sure you get the efficient hops utilization - and in case you didn’t know, we are talking about the IBUs that go into the hops and thus affecting the bitterness of the beer. Make sure your filter sits inside the kettle quite low, say one or two inches from the bottle. This gives the hops enough surface area in which it can play. 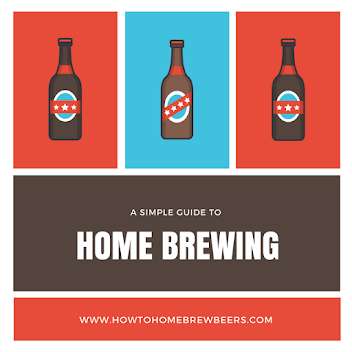 Check this before your first brew, not when it's time to add the hops! Speaking of surface area, don’t overfill the hops filter. The hops needs its space, especially if you are using leaves. You don’t want them all mashed together, they should be able to float freely a bit. Hangin' and bangin' Jerry! During the boil, give the hops a bit of a stir, or ‘agitate’ them if you will. Maybe use a brewing spoon for this, and remember you are dealing with hot boiling water so be careful as you usually are. When you remove the kettle filter, ensure that you let it drain completely so that anything that should go into the beer, is with the beer. You can always compensate by adding a little extra hops to account for any loss utilization. Some spiders have a tripod and some use a hook on the side of the kettle. Neither kind is better than the other if you follow the above way to use one. What is the best hops filter to use? 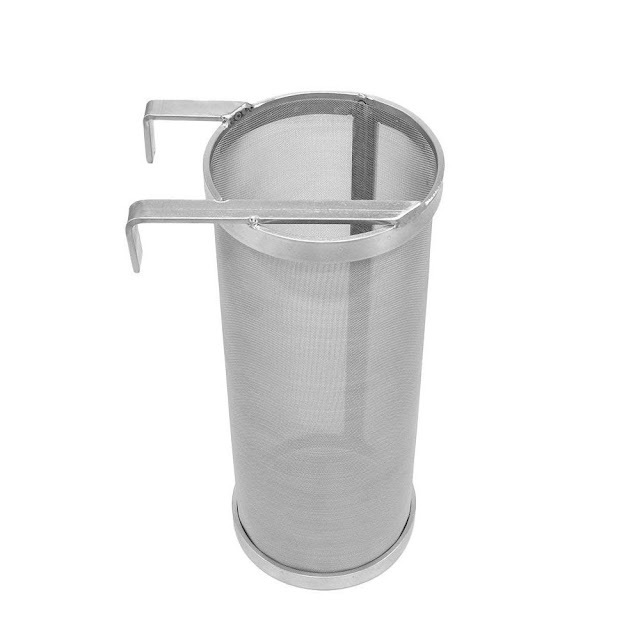 One of the most popular kind of spiders is the 300 Micron Mesh Stainless Steel Hop Filter Strainer. 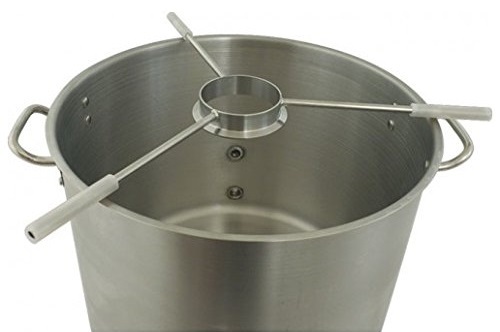 Suitable for a brew bucket fermenter, you simply hang it to the side of brew kettle during the boil, easy to hang and keep stable. This brew filter will dramatically keep hop trub from getting in your brew bucket. It's also easy to clean with a sprayer or brush. Made of stainless steel it is rust-proof and hot-resistant and if looked after, it will give you a long service life. Check out its availability on Amazon. While there are plenty of really good hops spiders on Amazon, you may wish to make you own in the spirit of good keen homerbrewers every were. Given they are simple devices to make, if you follow the instructions (like in the below video tutorial) then there’s a good chance of making a handy spider.